The Vendée Globe, known as the ‘Everest of the Seas’, takes place every four years and is the only unassisted non-stop single-handed round the world race in the offshore calendar. The 28,000nm race starts and finishes in the Sables d’Olonne in France. 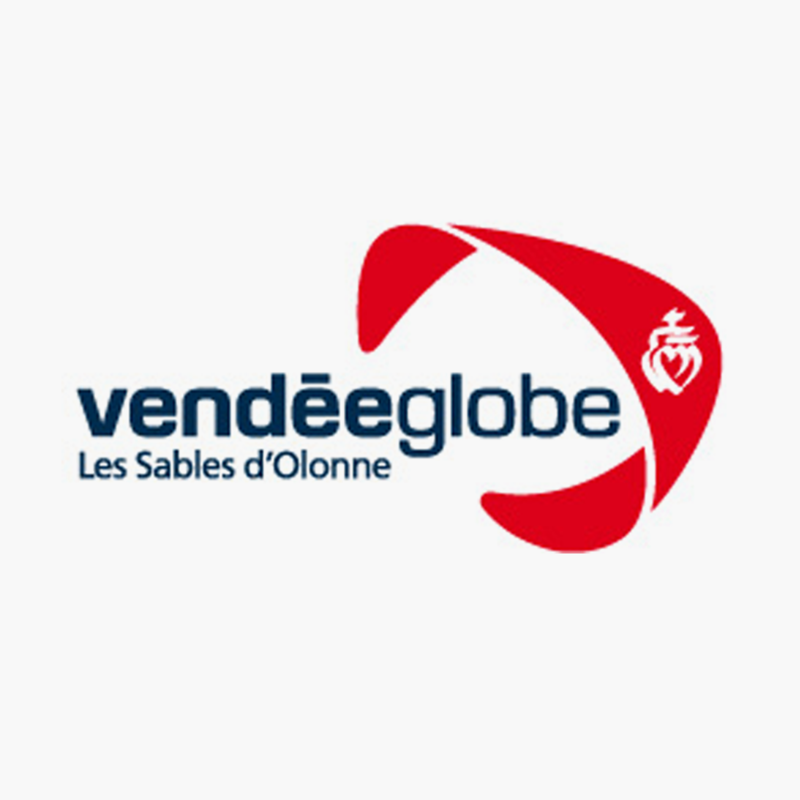 Working as either an individual consultant or in the capacity of the agency, SeaClear Communications has provided international media relations support to the Vendée Globe event organisation since 2004 and for competitors since the 1996 edition. For the 2012-13 edition SeaClear Communications handled the international media relations for the event, including the organisation and management of the press offices in Les Sables d'Olonne and Paris, a 24/7 media service for the duration of the race and communications consultancy for the build up. 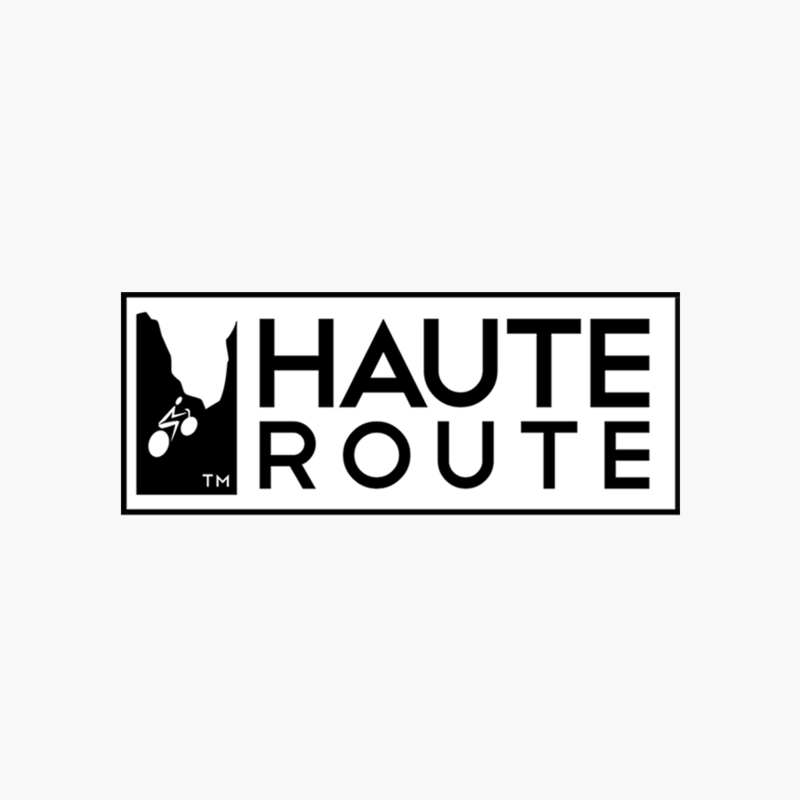 The Haute Route events are prestigious 7-day cycling road races that take place in the Alps and the Pyrenees, organised by professionals for amateur cyclists. SeaClear has managed the international press relations and media services for the event with special focus on the UK, Spain, the USA, Canada, Australia and Brasil since 2013. We manage press trips, the on and off site press offices during the events in the Alps and Pyrenees and provide all our services in English, French and Spanish. 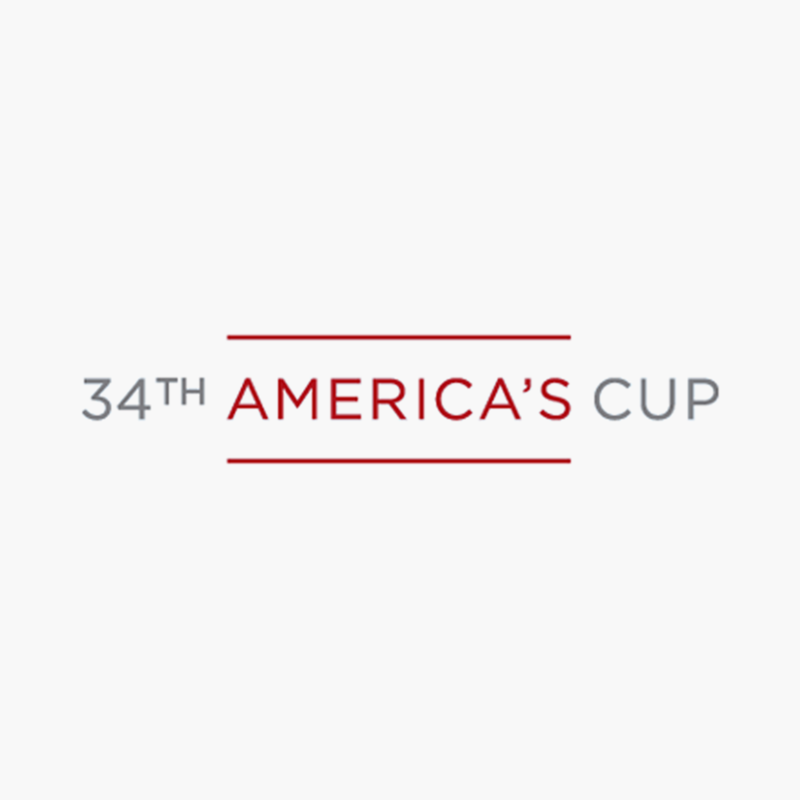 The America’s Cup is considered to be the pinnacle of yacht racing and is one of sports most prestigious and sought after events. The competition dates back to 1851, making it one of the world’s oldest sporting trophies; on average it takes place every three to four years. As either individual consultancy or in the capacity of SeaClear Communications we have provided international media relations support to the America's Cup event organisation, participating teams and sponsors since 2003. 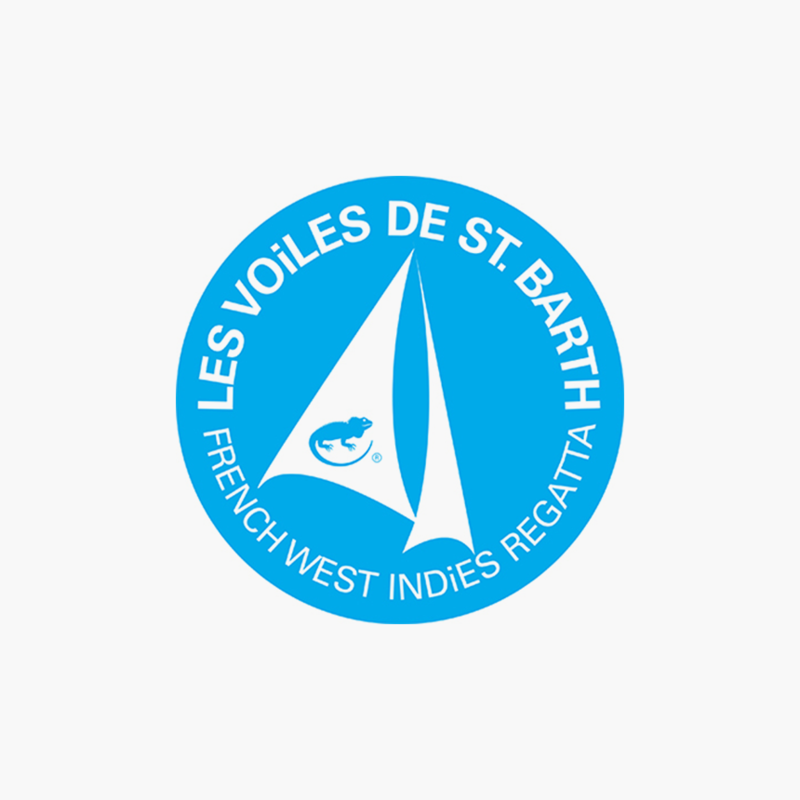 Les Voiles de Saint Barth has established itself as a major date on the calendar of the most important regattas in the Caribbean. Close to 1,000 sailors of over 20 different nationalities, including many of the world’s most famous competitors, gather each year for four days of intense competition, in a festive, friendly atmosphere… All set against the magnificent backdrop of the island of Saint Barthélemy. With its simple goal of “competition on the water and conviviality ashore,” Les Voiles de Saint Barth has continued to attract sailors from around the world, growing from the original 27 boats in 2010 to almost 70 on the start line in 2014. SeaClear Communication provides communications consultancy and strategy, international media relations, press office services on site, presentations and press releases to this exclusive event. 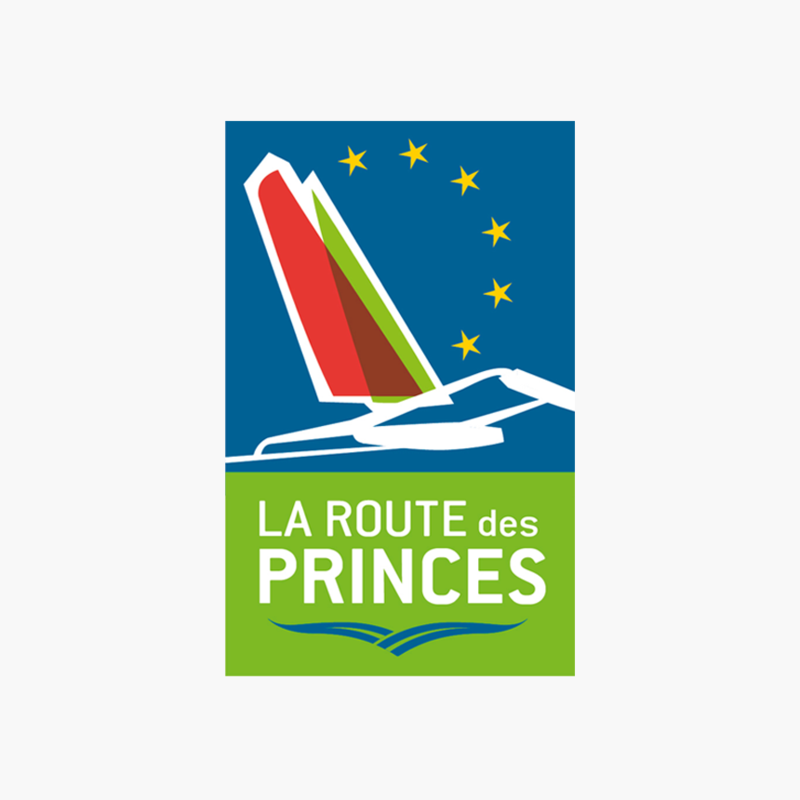 The Route des Princes is a pioneering new race around Europe open to multihulls of 50ft and over. The first edition was in 2013 and was focused on the promotion of local and regional products with each stopover coinciding with a local festival or event. Twelve teams raced the inaugural event from Valencia, Spain to the Bay of Morlaix, in Brittany, via Portugal, Ireland and the UK. SeaClear provided full event media services, including international PR and communications, content creation and dissemination in English and Spanish, local and international communications at each stopover, planning and development of media agreements in each venue country, media monitoring, press conferences and media trips. 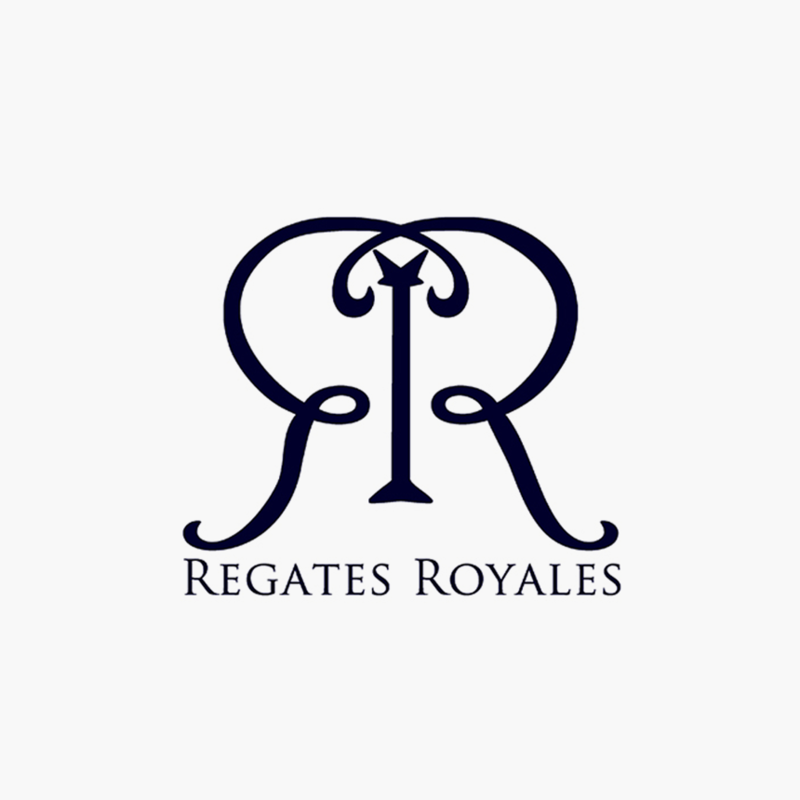 Cannes’ Régates Royales- Trophée Panerai is one of the most prestigious classic yacht regattas in the world and is the closing event of the Mediterranean’s famous classic yacht racing season. The September event attracts over 100 classic yachts, including the historical 12-M and 8-M fleets and the highly competitive Dragon Class. Seaclear manages the international media relations and communications strategy for this premium event and provides all editorial and media activation support in English, Italian and Spanish. 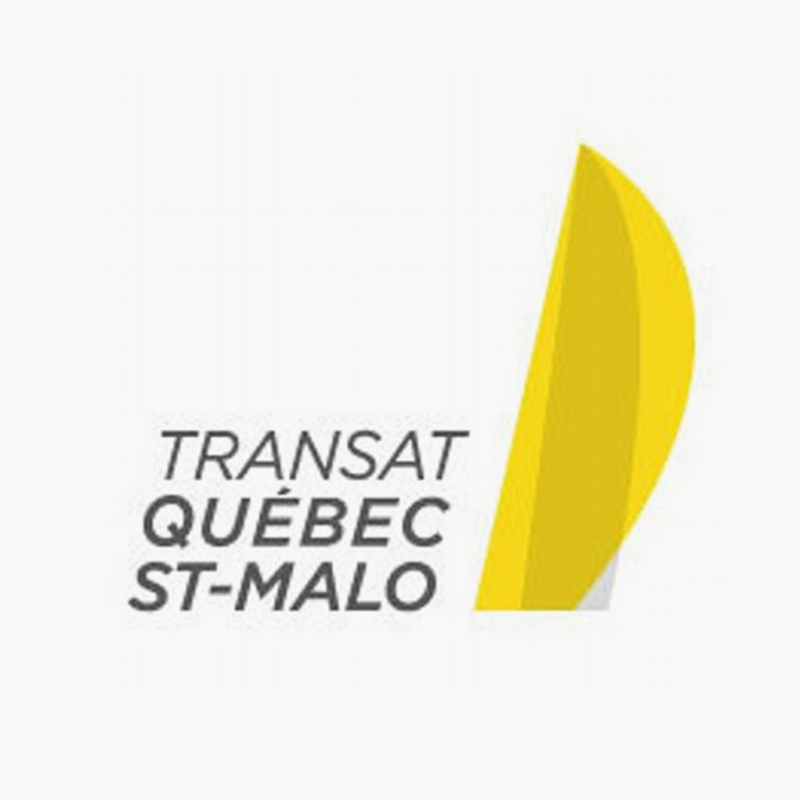 In 1984 the very first Transat Québec Saint-Malo took place to mark the 450th anniversary of explorer Jacques Cartier’s first voyage from Saint-Malo to the Gulf of St. Lawrence in 1534. Every four years since then, this race brings together the best professional monohull and multihull ocean racers for an epic Atlantic sprint from Québec City in Canada to Saint-Malo, France. One of the Classics, the Transat Québec Saint-Malo is the only continuous west-to-east offshore, crewed race in the world. In 2012 SeaClear Communications managed the international media relations and image activation of this race, with press office services on site, press releases and media relations to assure as much coverage as possible outside France and Canada.